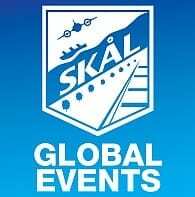 Skål Cape Town Workshop Venue to be confirmed. Book early to secure your exhibitor table and diarise to attend if you’re a travel buyer! NextEnd of year event 29th November 2019 details to follow.